Samsung Galaxy S7 explodes again, this time in a cafe when the phone was standing on the table. All this happened when the phone wasn’t charging and was in standby, it has overheated, inflated and then the battery exploded. 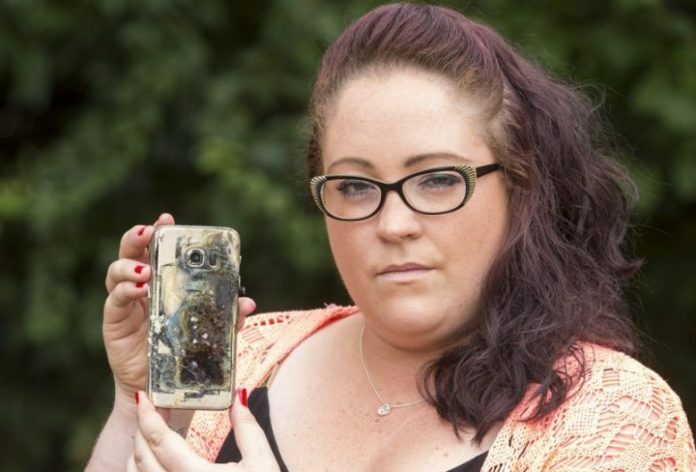 The fact happened more than one in the UK even if actual is not well know if this phone was charged with a non-original charger or there are other problems related to what happened. Very often we are hearing of smartphone’s explosions lately and we don’t know if is the case to do investigations also on the batteries inside of the Galaxy S7s.